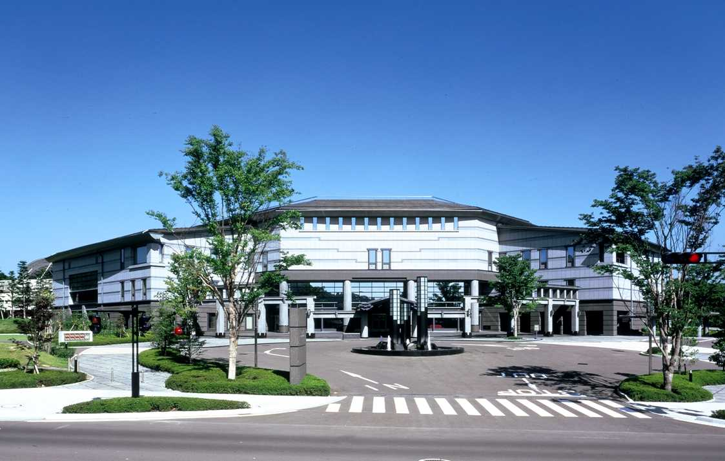 Sendai International Center, which is located at the center of Sendai city, will be the venue for the conference. Sendai International Center is only 30 minutes away from Sendai Airport by train and subway. Sendai is an academic, political, and economical center of the northeast (Tohoku) region of Japan and easily accessible to all major cities in Japan.